3.7 oz 50% cotton, 50% polyester blend. Stretchable baby rib collar; reinforced shoulder construction to maintain shape; double-needle stitching on bottom hem. 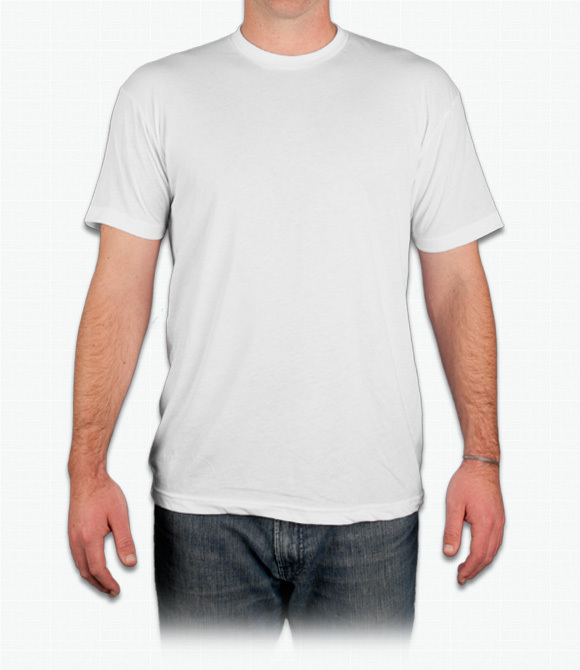 A great basic(Slim fitting) T-shirt. Soft, comfortable, and affordable. Perfect for casual use. "Very nice shirt, great fit! Love the blend. And they are long enough! Often shirts get to short, these are great"
"For the item I did receive, the shirt itself is fantastic. Can't beat American Apparel 50/50, in my opinion." "Love it. Is exactly what you need if you care about T shirt fit and quality. Highly reccomend it."